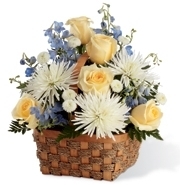 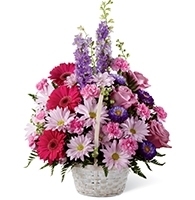 Send funeral flowers to a funeral home in Monroeville, Pennsylvania. 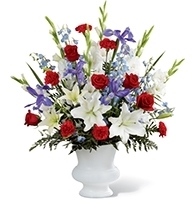 Beautiful sympathy flowers delivered by local florists to any Monroeville, Pennsylvania funeral service. 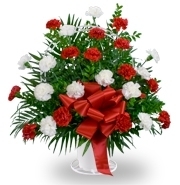 Jobe Funeral Home & Cremation Services Inc.
Map of Jobe Funeral Home & Cremation Services Inc.